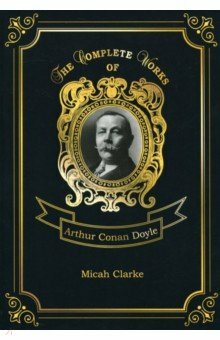 Doyle Arthur Conan. 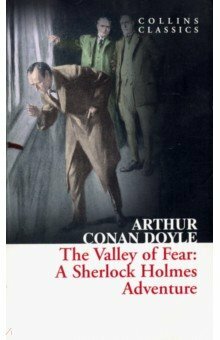 The Valley of Fear. 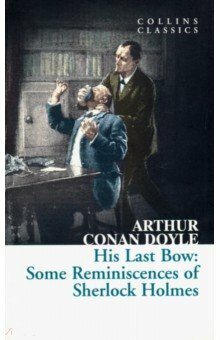 His Last Bow Some Reminiscences of Sherlock Holmes. Приключения Шерлока Холмса [Книга для чтения]. 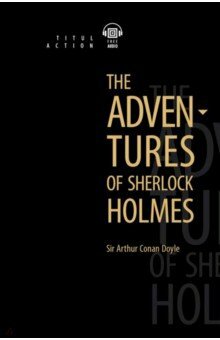 The Return of Sherlock Holmes=Возвращение Шерлока. 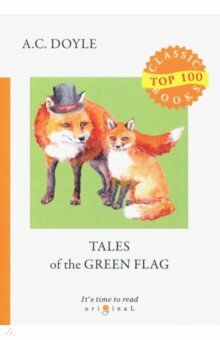 Tales of the Green Flag. 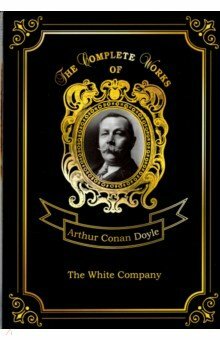 The White Company. The Stark Munro Letters. The Firm of Girdlestone. 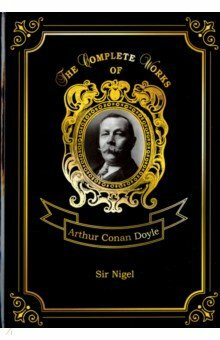 Sir Nigel. Micah Clarke. Tales of Twilight and the Unseen and Danger!. The Valley Of Fear, The Case-Book Of Sherlock Holmes. 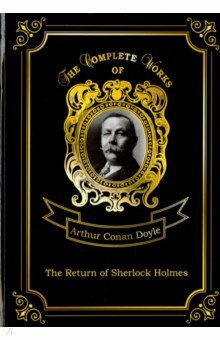 Collected Tales 1. 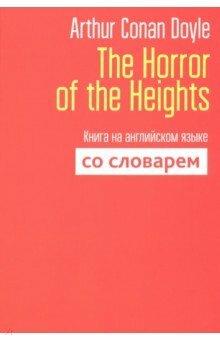 The Horror of the Heights. 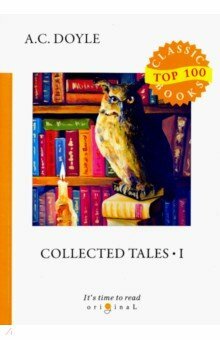 Книга на английском языке со словарем. A Duet with an Occasional Chorus and Uncle Bernac.